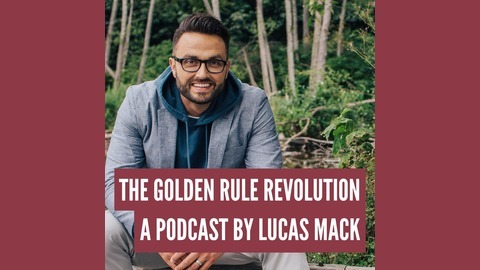 Discover how to live a life full of love and gain the power to make social change from people who are difference makers and how to apply those lessons in your life. 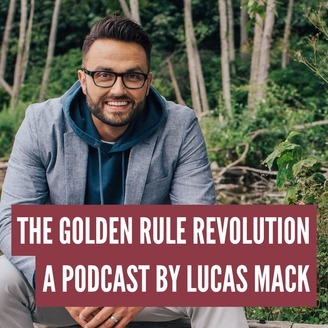 Join author, speaker, entrepreneur and former TV reporter Lucas Mack as he shares thoughtful ideas and inspired stories from leaders who are making a difference on the planet. He was involved in the most infamous friendly-fire in U.S. military history the ultimately led to the death of NFL star Pat Tillman. Now Steven Elliott is sharing his story and it's a story that all of us can benefit from and take to heal our own pain.